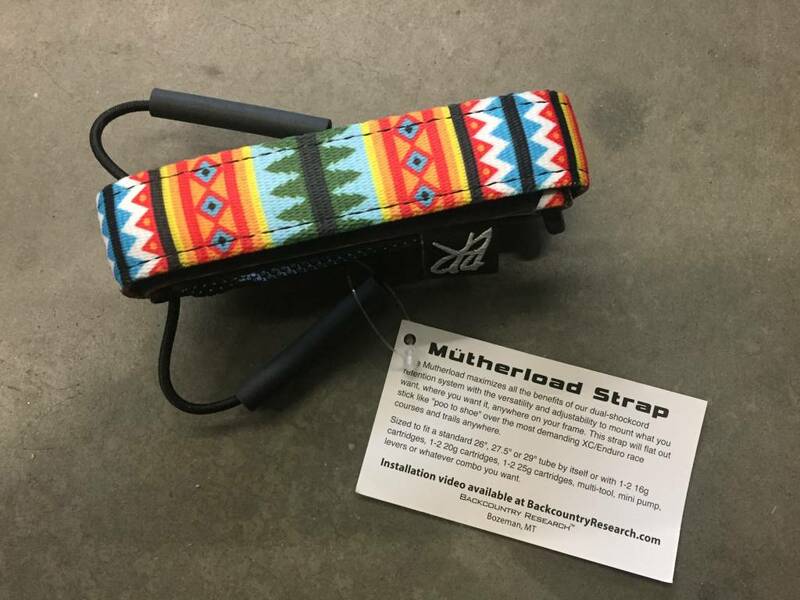 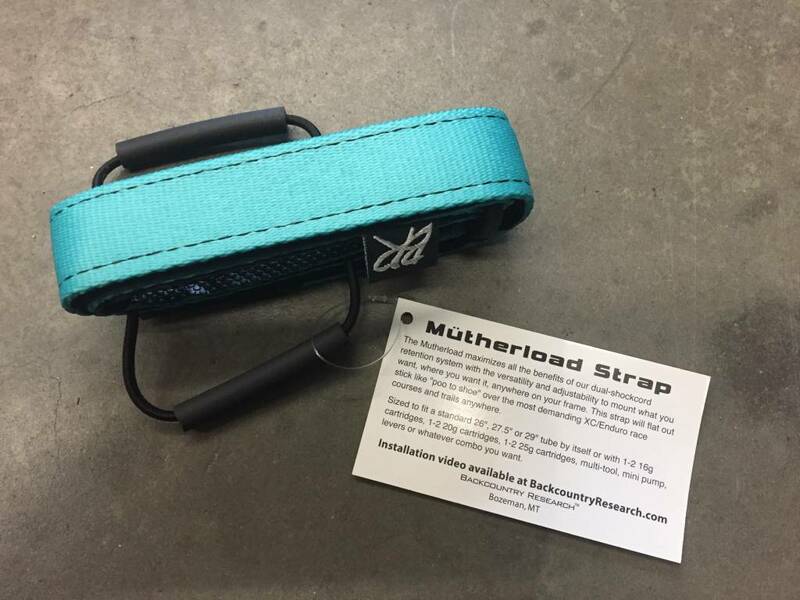 The Mutherload maximizes all the benefits of a dual-shockcord retention system with the versatility and adjustability to mount what you want, where you want it, anywhere on your frame. 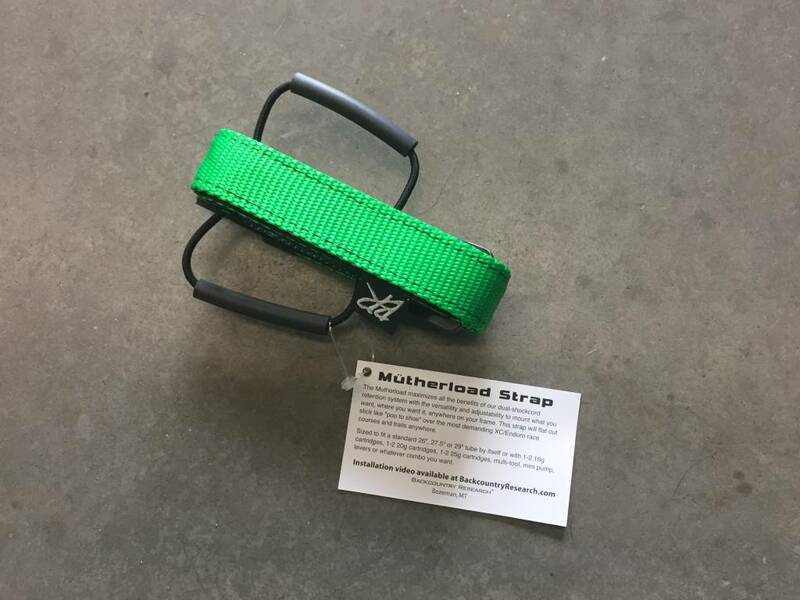 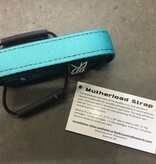 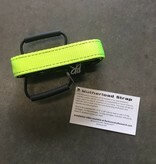 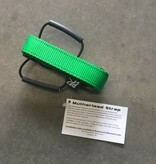 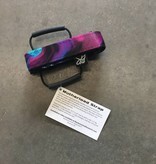 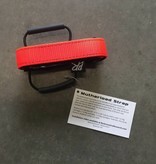 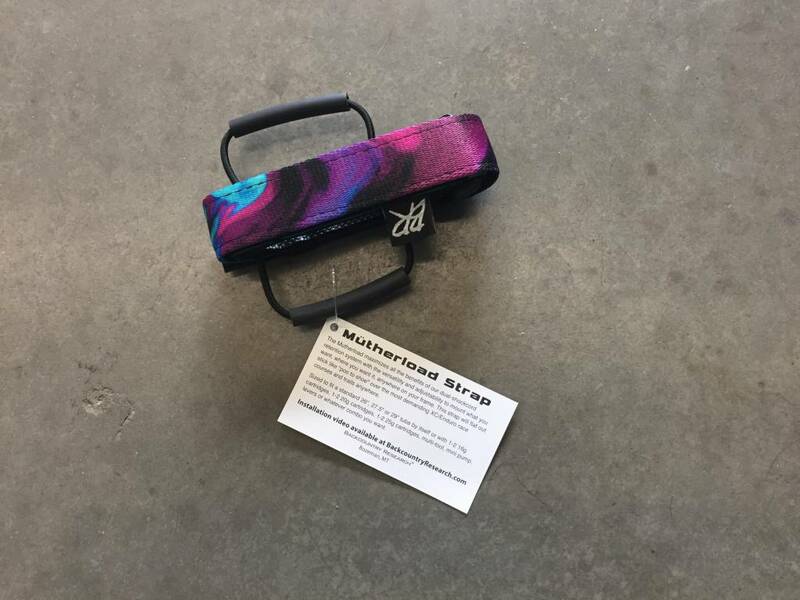 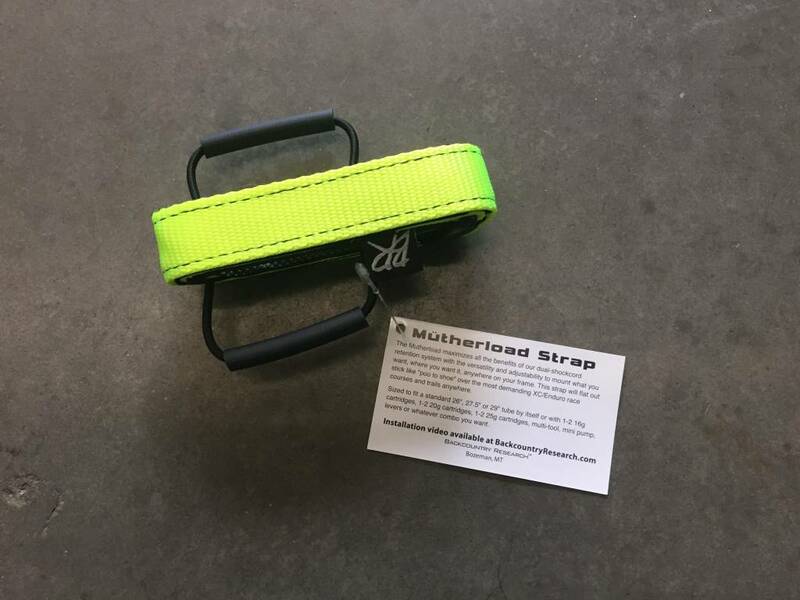 This strap will flat out stick like "poo to shoe" over the most demanding XC/Enduro race courses and trails. 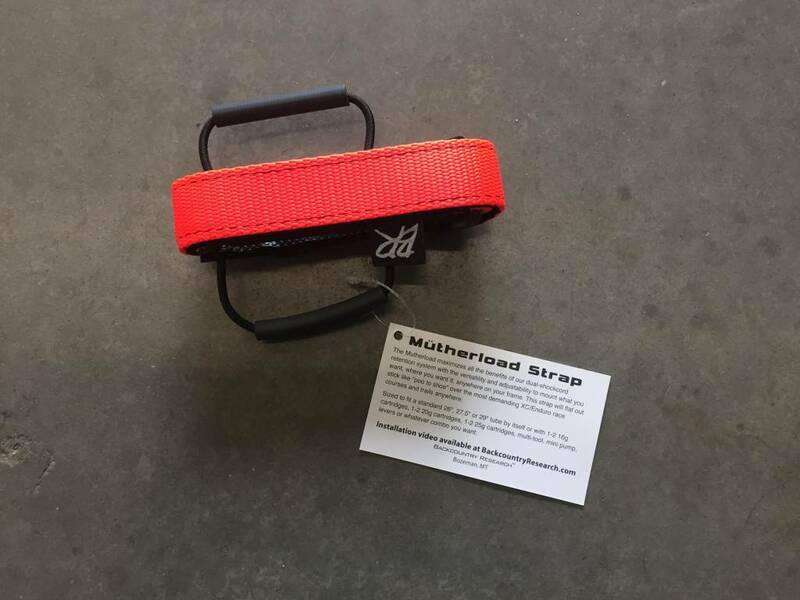 Super lightweight and constructed with rugged materials. 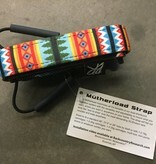 To Load: Simply center the tube on the grip-strip and pull the dual shockcords up and over the ends of the tube to lock it down...flip it over and slide in your choice of inflation, multi-tool or levers. 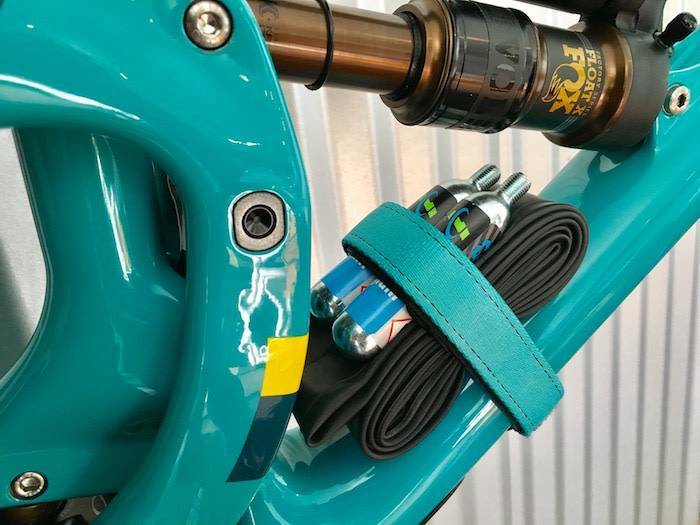 To Mount: Strap your bundle where you want it with the tube and shock cords facing the frame. 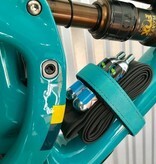 Feed the slack end through the contoured loop and reef on it.